Our casting call for YouTube is now open! 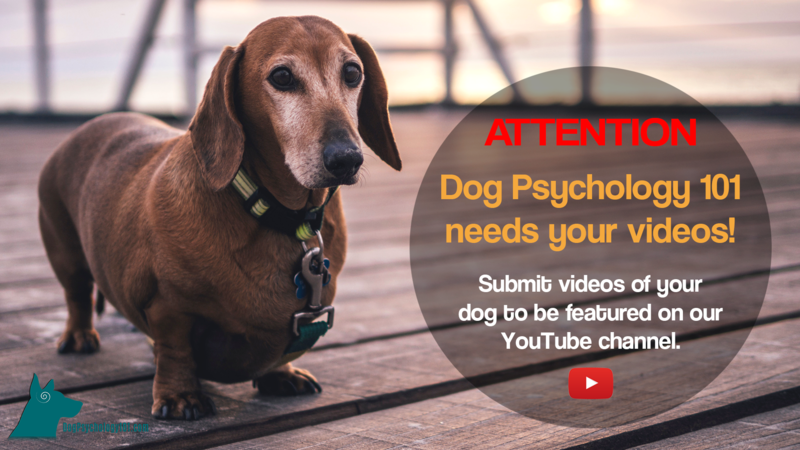 If you have any videos of your dog that you would like to submit to us, please click the link below to upload them! All videos are welcome: dog behavior issues or problems, funny/cute videos, odd/interesting behaviors, dog questions, success stories, etc. We will then address the videos on our YouTube channel. Make your dog a YouTube star! ∗ Please note, by submitting your videos, you are giving us permission to edit and use them for any desired purposes. 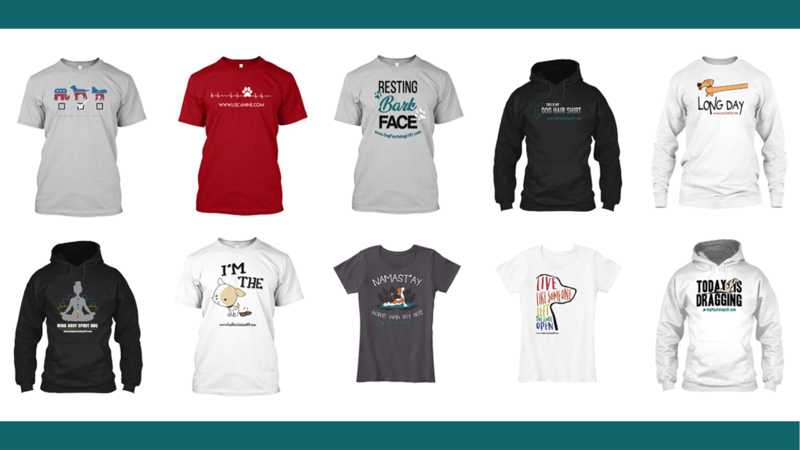 Show off your love for your dog by rocking some of our new U.S. Canine/Dog Psychology 101 apparel. Available in several different style options, we have something for everyone. Hurry and pick one up before they’re gone! With the holidays approaching, these can also be the perfect gift for someone in love with their furry friends. Check out our many different designs and order your apparel today!